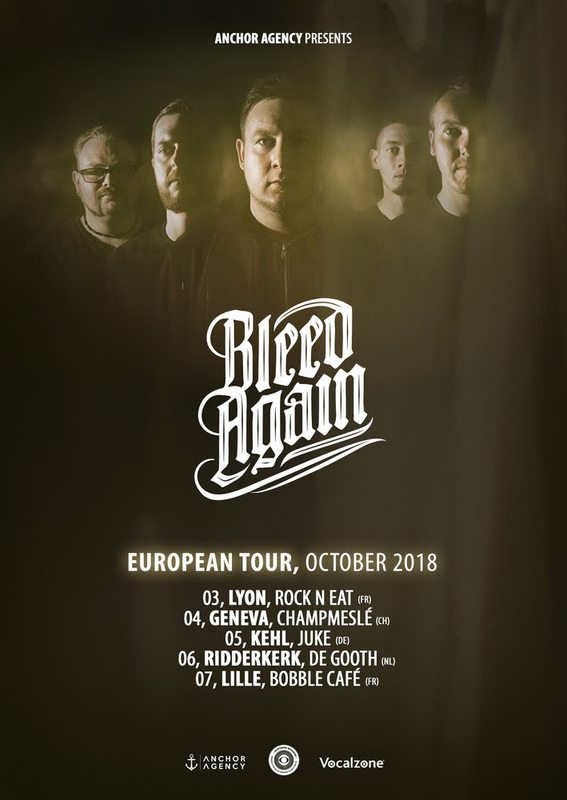 UK metalcore group, Bleed Again have announced a 5 date European tour in October taking in France, Switzerland, Germany and The Netherlands. 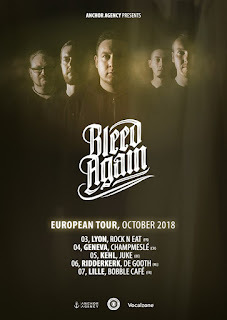 The band have been working hard since the release of their debut album "Momentum", with multiple videos and live performances across the UK. A great live band, and if it’s in your area, not to be missed! Check out the dates listed below!